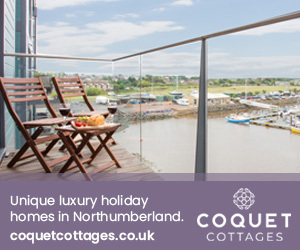 0﻿ Visit Northumberland | Holidays in Northumberland UK | Official Tourist Information Website. Sorry we couldn&apos;t find any pages matching the web address. Please use the navigation bar or search box to try again.